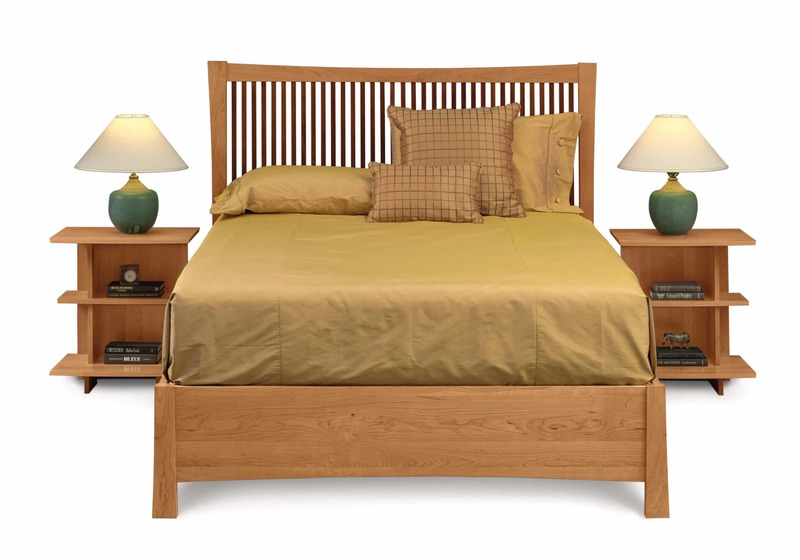 Crafted in solid cherry hardwood with American black walnut accents, the Berkeley collection features a platform bed designed for use with a mattress only. 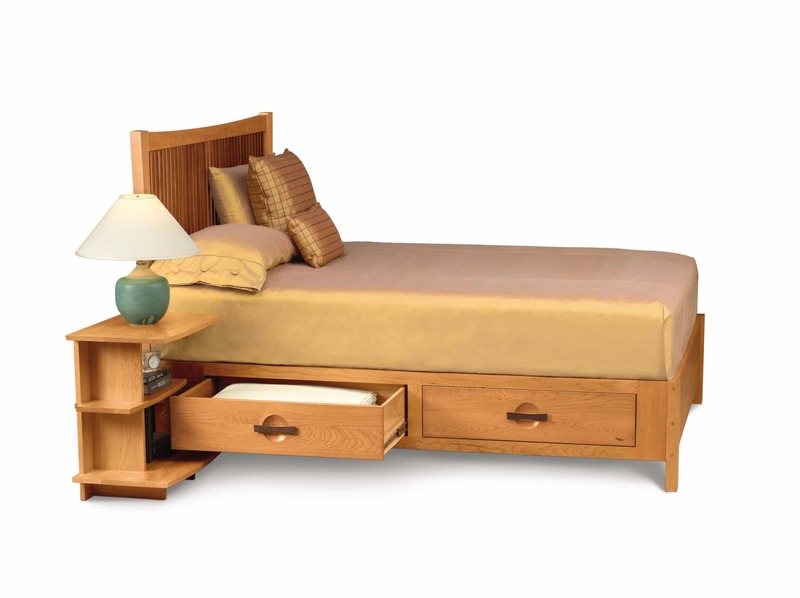 The platform bed is available with or without storage. 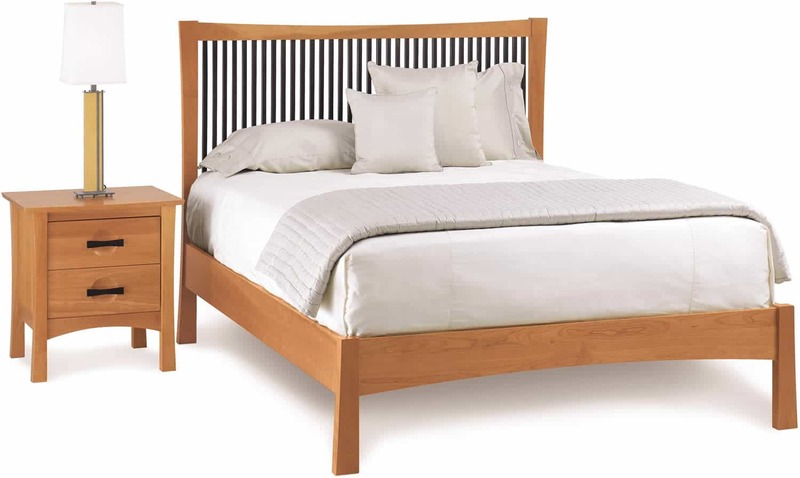 The Berkeley Bedroom is Made to Order in several finishes. The finish is GREENGUARD Certified for low chemical emissions.